The secret and mysterious world of perfume was unveiled to me at Yves Saint Laurent Beauté. This was the beginning of a great passion. I then followed high level trainings at the Higher International Institute of Perfume, Cosmetics, and Food Flavouring (ISIPCA) and studied the great classics of French Haute Parfumerie, preserved by the Osmothèque Conservatory of Perfumes; I immersed myself in this magical world of top-level expertise. Today, as a member of the French Society of Perfumers, I wish to share my passion and make the choice of a perfume, an experience which awakens the senses and is much more than an encounter: a thunderbolt, a feeling of rediscovering oneself. I am of Russian descent and was enchanted by Russia throughout my childhood and adolescence. The wonderful aromas of the dishes cooked by my grandmothers lit up our parties; the stories they read transported me to the heart of this country, where omnipotent nature guides the heroes. Russian culture as a whole is marked by wonder. These are the memories that inspire my perfumes today. 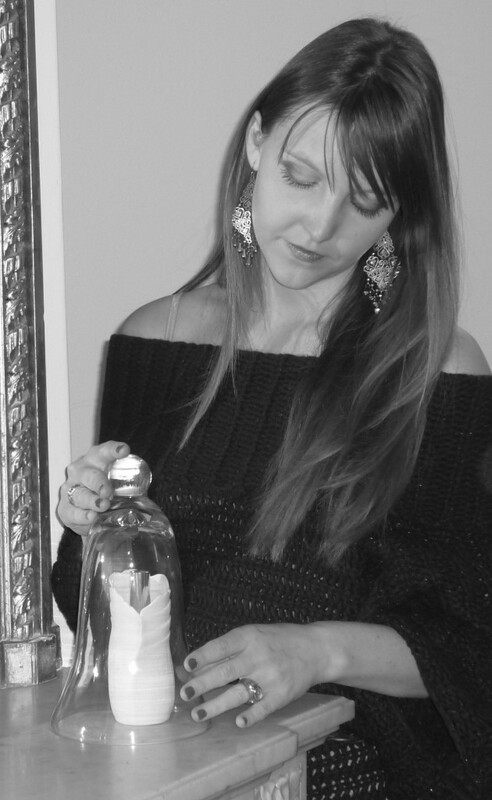 Fragrances created in France (Grasse), inspired by Russia: emotive perfumes designed for the world.